Rabat - 2018 looks to be an auspicious year for tourism in Morocco. Visits, overnights stays, and revenues have already showed double-digit growth over the first few of months of 2018. 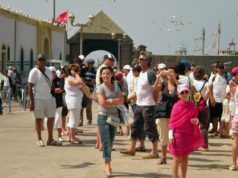 Rabat – 2018 looks to be an auspicious year for tourism in Morocco. Visits, overnights stays, and revenues have already showed double-digit growth over the first few of months of 2018. 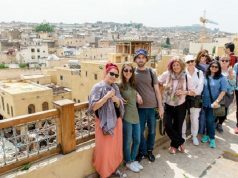 During the first two months of 2018, Morocco welcomed 1.5 million tourists, achieving an increase of 12 percent compared to the first months of the previous year, reports Moroccan business newspaper L’Economiste. French tourists top the list, comprising 11 percent of all visits made to Morocco. 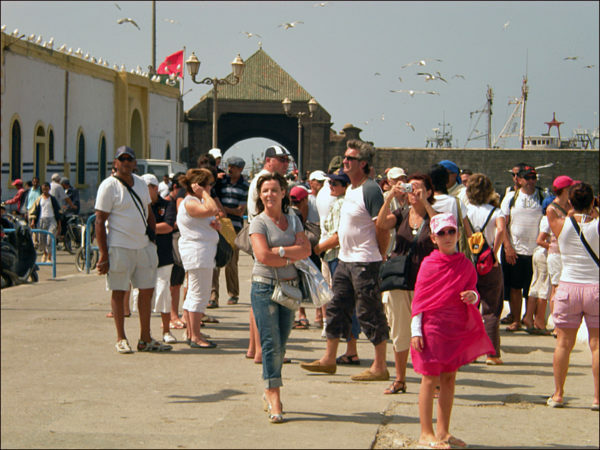 The Spanish follow the French, accounting for over 5 percent of Morocco’s tourists. Visits by Moroccans residing abroad (MREs) continue to show significant growth, especially among MREs residing in Germany and Italy. Visits among MREs from each country increased by 18 percent each, followed by 11 percent in Holland, and 10 percent in the United Kingdom. Tourism revenues mirrored this growth, reaching MAD 9.8 billion at the end of February, compared to MAD 7.7 billion in 2017. This marks a 30 percent increase. Additionally, foreign exchange revenues reached MAD 4.14 billion in February, reflecting 19 percent growth. 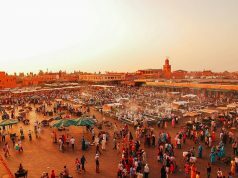 Overnight stays at recognized accommodations throughout Morocco rose by 13 percent at the end of February. However, Marrakech and Agadir remained dominant, absorbing 61 percent of the total volume of overnights stays during January and February 2018. Stays at recognized accommodation establishments have also increased by 15 percent in Marrakech and by 10 percent in Agadir. Other key destinations that experienced this increase: Fez with an increase of more than 26 percent; Tangier, over 17 percent; Rabat, more than 15 percent; and Casablanca, over 12 percent. 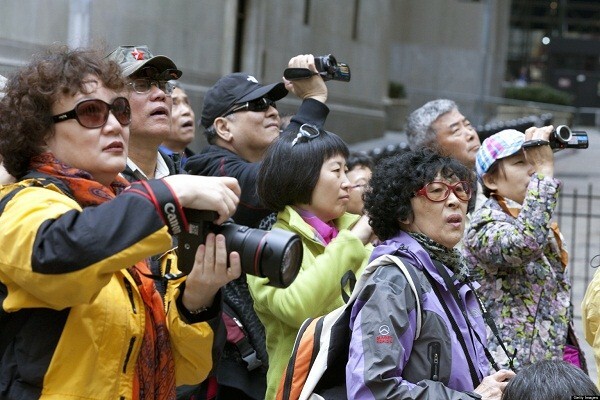 L’Economiste also notes a discernible increase in Chinese tourists, whose number have multiplied tenfold between 2015 and 2017—reaching a total of 100,000 visitors. During the China-Morocco Tourism Forum (held early February in Casablanca), the Moroccan Minister of Tourism, Air Transport, Handicrafts and Social Economy, Mohamed Sajid, announced that Morocco hopes to welcome a total of 500,000 Chinese tourists by 2020.